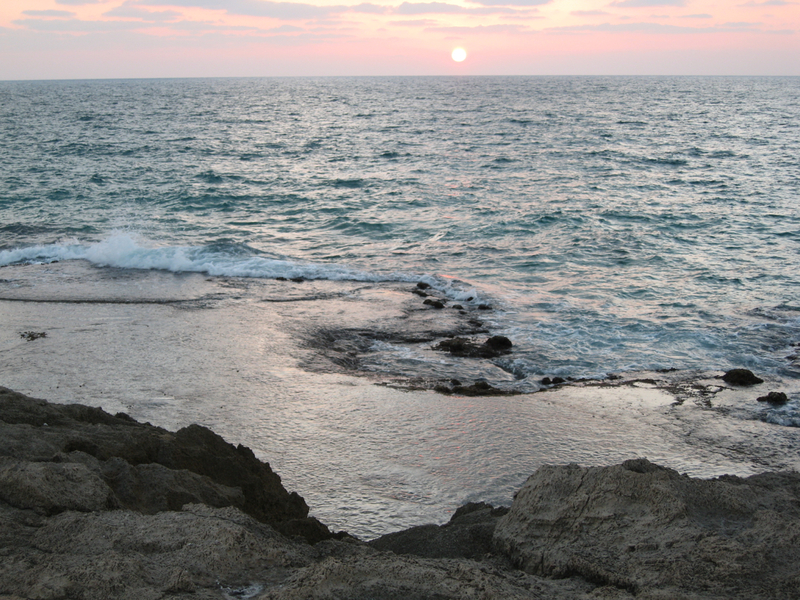 Although Israel is a small country it has about 200 km of Mediterranean coastline. 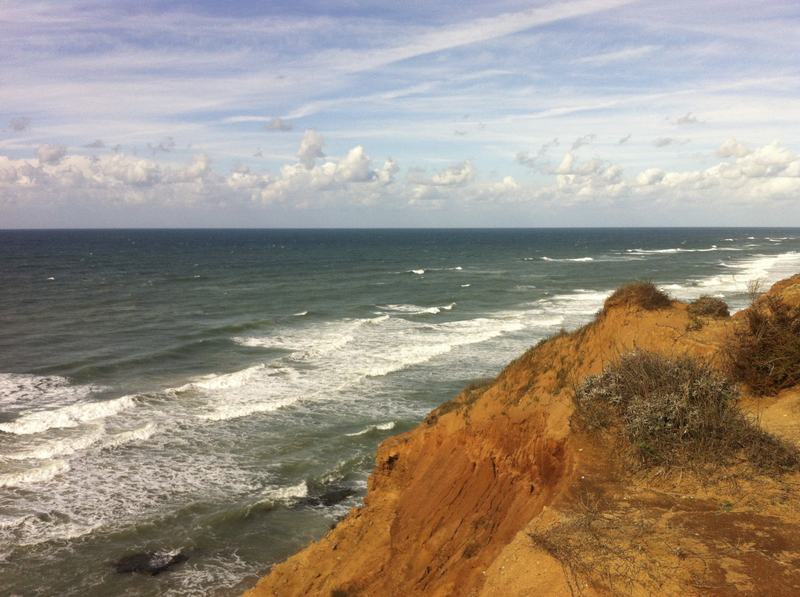 There are many places along the coast where you can stand and look out to sea. 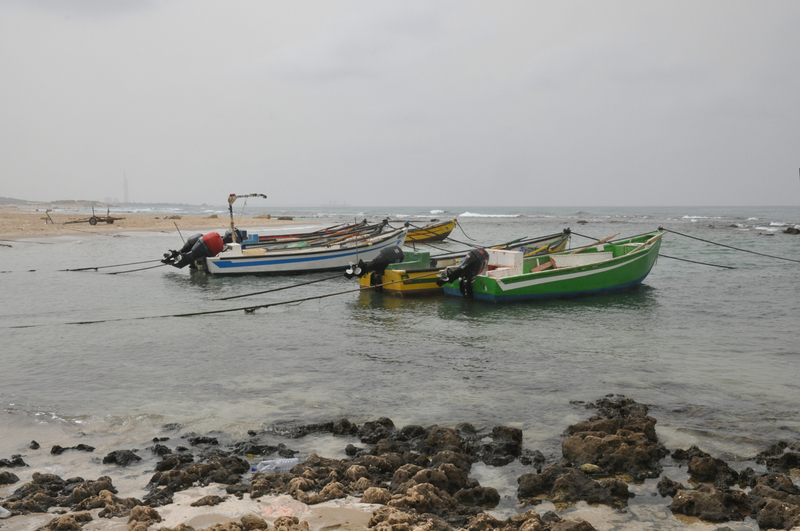 In this post I’ve included 5 photographs of the sea, along the coast, from Ashkelon, Ashdod, Caesarea, HaBonim and Atlit – same sea but different geological features as we move up the coast. This entry was posted in Nature, Photography and tagged beach, mediterranean coastline, nature, sea on September 2, 2013 by Shmuel Browns. Last year I focused mostly on landscapes of Israel, this year the photos will show different aspects of Israel, captured Through my Lens. These photos were taken on a hike from Caesarea along the coast northwards to Dor near Jisr al-Zarqa, an Israeli Arab town. You don’t find a scene like this, a horse pulling a two-wheeled cart, motorboats bobbing with the waves, wooden sheds on most beaches. I call this post A Different Stretch of Beach and hope that the photos give that feel. The technical details – the above photo was taken with a Nikon D90 digital SLR camera with Nikkor 70-210mm lensat the end of September (ISO 800, 70mm, F10 at 1/1600 sec). 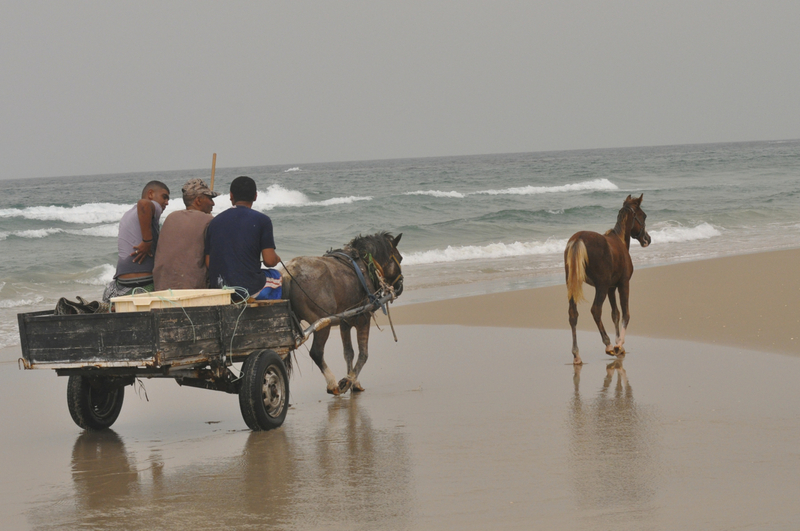 This entry was posted in Photography, Travel and tagged beach, Caesarea, horses, outdoors, Photography on August 4, 2013 by Shmuel Browns. Israel is a very small country (about the size of the state of New Jersey) but has access to the Red Sea at Eilat and about 200 km of Mediterranean coastline with some great beaches. 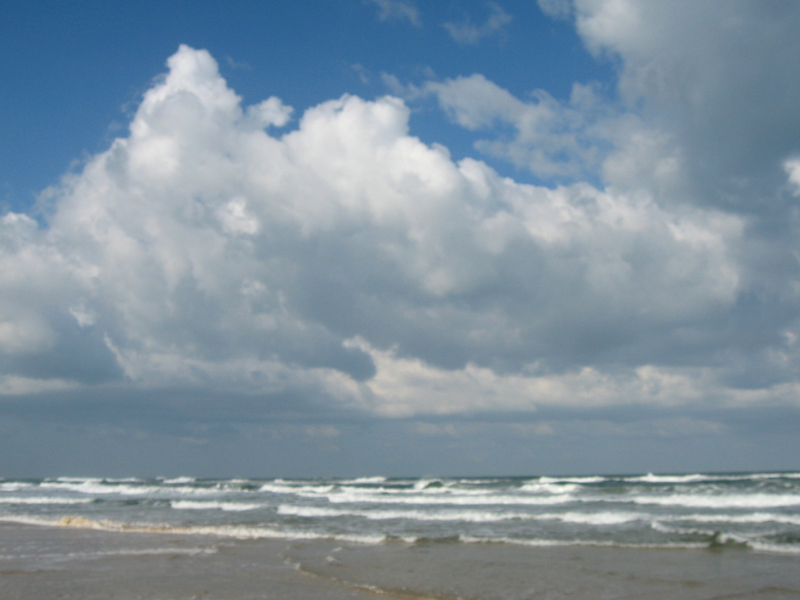 This photo was taken at the beach at Ashdod. This photo is number 52, one for each week of the year – next week we’ll start a new different series of photos. The technical details – the photo was taken with a Canon point and shoot camera at the end of March (ISO 50, 7.7mm, F7.1 at 1/400 sec). 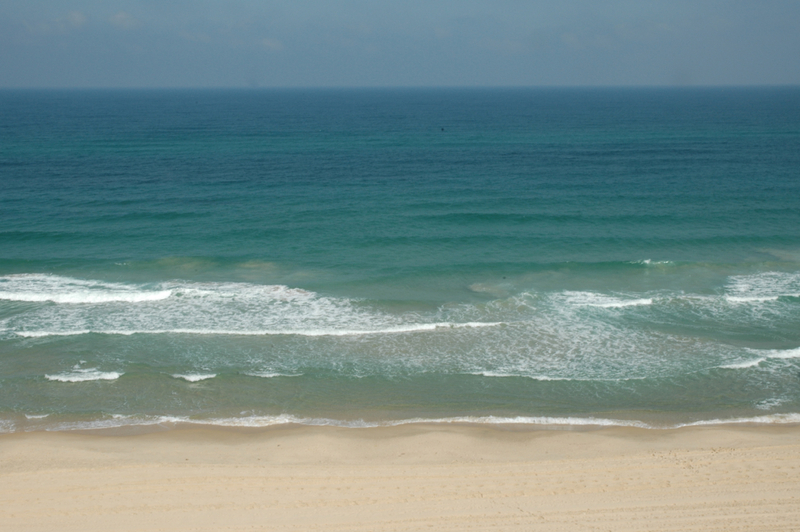 This entry was posted in Nature, Photography and tagged Ashdod, beach, Mediterranean coast on July 28, 2013 by Shmuel Browns. 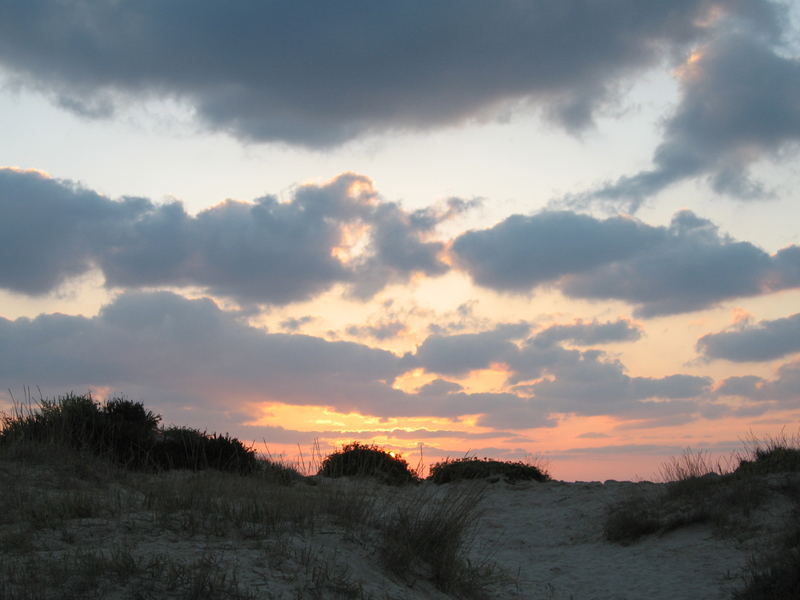 This photo is at sunset at one of my favorite Israeli, Mediterranean coast beaches. 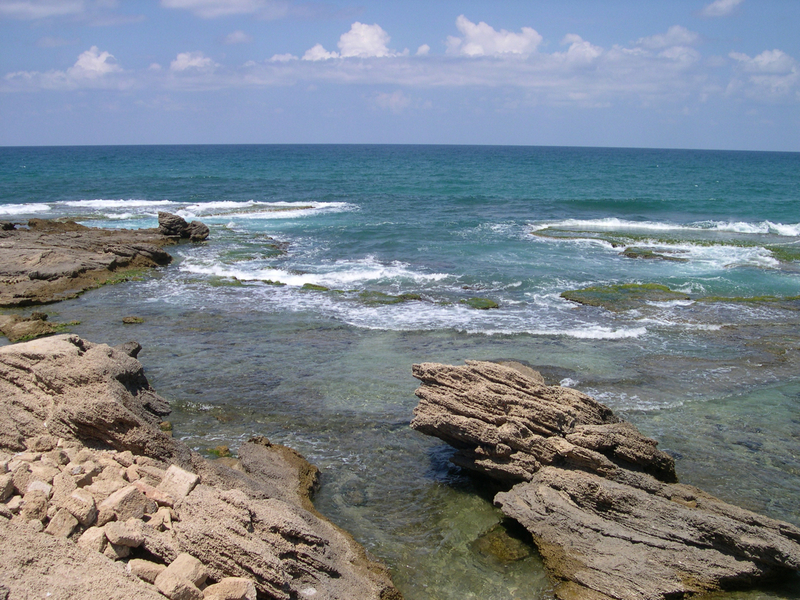 Just south of Haifa called Hof Habonim, it is part of a coastal nature reserve under the Israel Parks Authority. 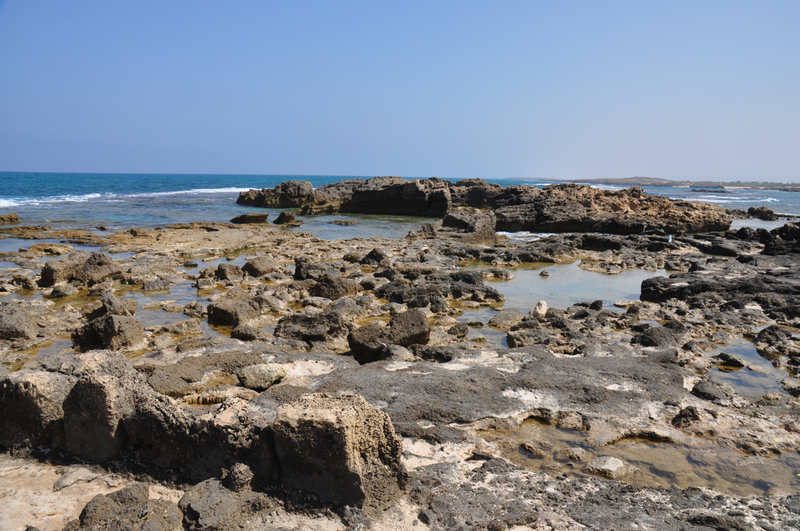 There are two natural lagoons protected by natural rock jetties, picturesque and calm. The technical details – the photo was taken with a Canon point and shoot camera in October (ISO 50, 12.5mm, F3.5 at 1/160 sec). 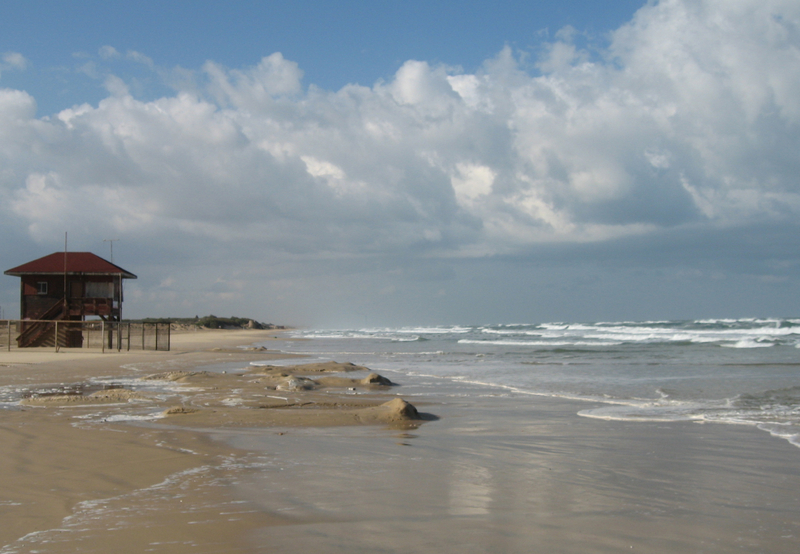 If you tire of hanging out at the beach there is a lovely walk along the coast south to the beach at Dor-Nachsholim. 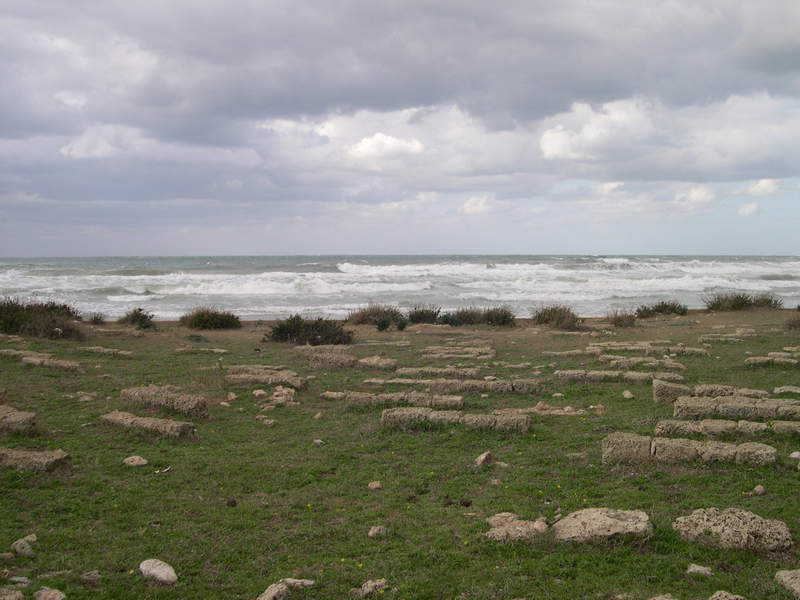 There you can rent sea kayaks, check out the excavations at the tel and visit the Mizgaga museum. The museum, housed in the 1891 factory that attempted to manufacture wine bottles for Baron de Rothschild’s wines, displays regional and nautical archaeological finds. This entry was posted in Archaeology, Museum, Nature and tagged beach, Haifa, Mediterranean coast, Rothschild, sea kayaks on March 17, 2013 by Shmuel Browns.